In bustling Dublin, you have endless options for food. In the city centre many restaurants can be found, with food from all cuisines of the world. When being in Ireland, it’s understandable that you want to skip the Italian or Asian restaurants for once and go for a restaurant with a traditional Irish menu instead. At “The Green” we made a selection of some great spots in the city to have a pint and some typical Irish food. Across from the world-famous Molly Malone statue, cosy and spacious O’Neill’s Restaurant & Bar is located. Whether you’re having a full Irish breakfast with your friends on your city trip or want to end the day quietly in one of the corners of the pub, O’Neill’s is the perfect spot for any occasion. The food on the menu is all typical Irish, and so is the atmosphere. 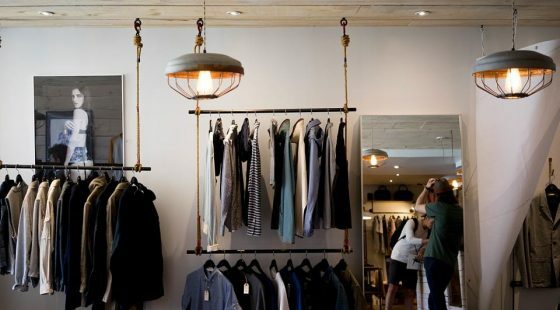 The Woollen Mills is based in an iconic old building just over the Ha’penny Bridge, which is the former workplace of James Joyce. 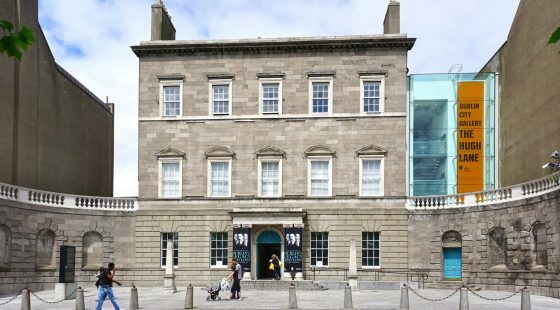 The building has four floors and a roof terrace, so enough space to enjoy the typical Irish food they serve. The Woollen Mills has its own bakery in the building, and if you’re in a rush you can also get your pastries to go. Gallagher’s Boxty House is a traditional Irish pub-style restaurant located in the heart of Temple Bar. They have been in Dublin for over 25 years, specialising in serving boxty pancakes. Aside from pancakes, they also serve other dishes from the Irish cuisine. The products they used are natural and locally sourced, so Gallagher’s Boxty House has all the key elements for a perfect lunch or dinner in Irish style. The Hairy Lemon (named after a dog-catcher in the 1950s whose head looked like a lemon) is one of the trendiest pubs in Dublin. The block buster film, “The Commitments” lives on in the Hairy Lemon Pub, many scenes are filmed in the bar. The food on the menu is all typically Irish, and the bar is a favourite with tourists and locals alike. 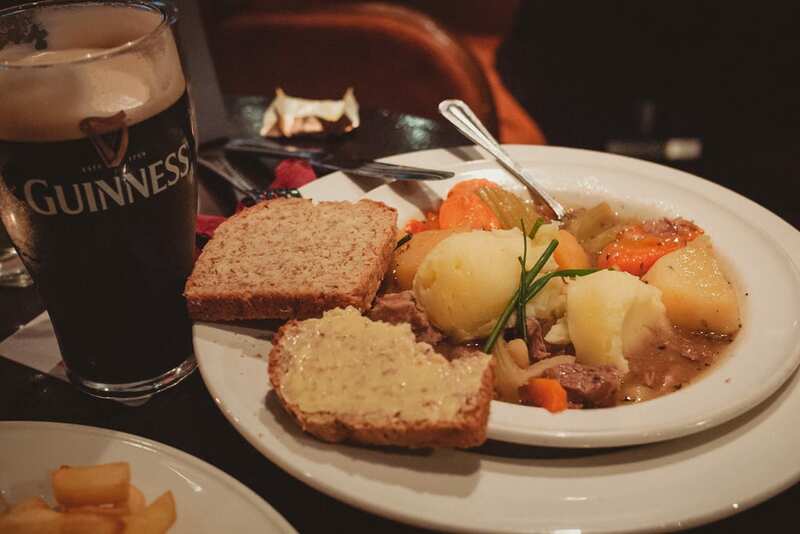 After reading this blog you should have some inspiration for finding a nice play for Irish food. If you’re still not sure, you can also check social media. 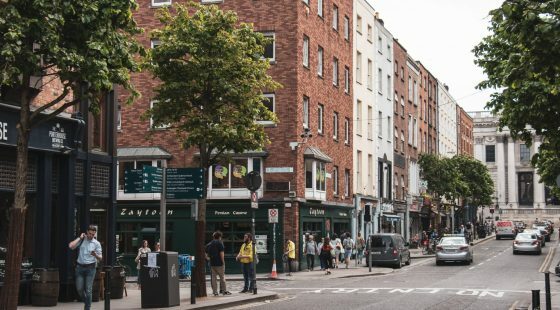 @dublinfoodguide posts regularly on Instagram about all the food spots of the city.